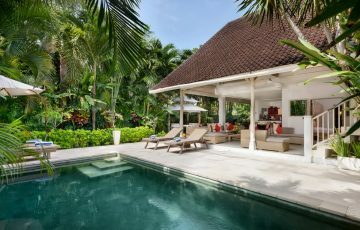 From $ 973AUD per night We have direct contracts with most villa owners. We don't add any booking fees. We are 100% transparent with no nasty surprises. 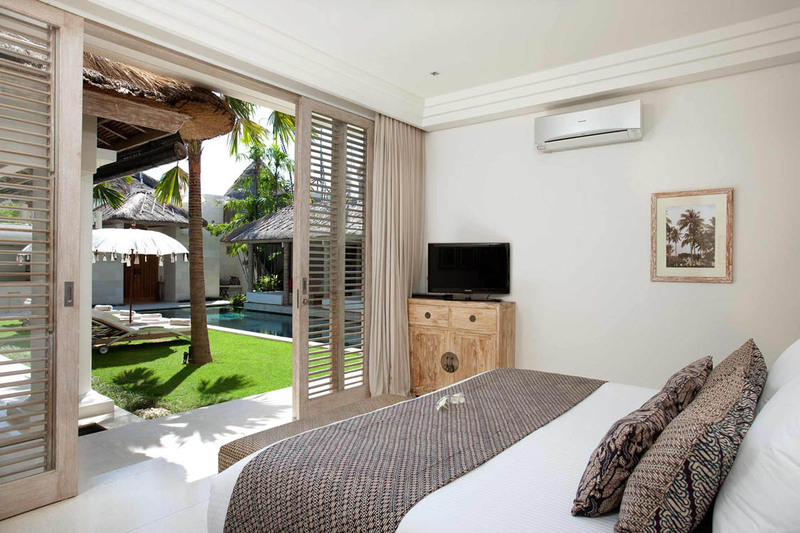 Central Seminyak location near Eat Street - rent this now! 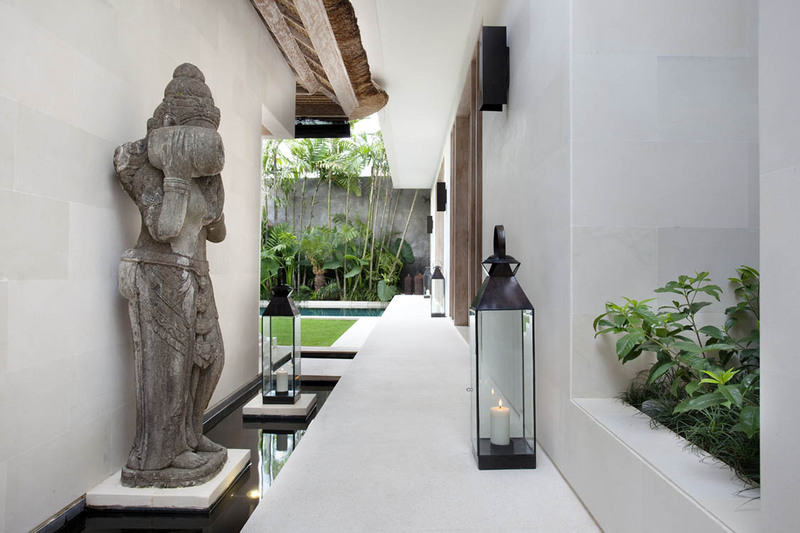 Close to Petitenget beach in a prime location – you are also close to the action in Seminyak with lots of fabulous restaurants, day clubs, yoga studios, deli’s, hip cafes and boutique shopping. 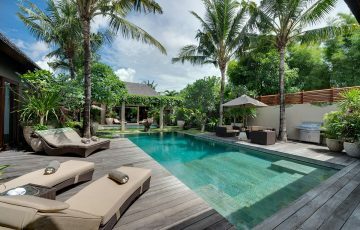 Located near Petitenget Beach and within close proximity of Potato Head Beach Club, Villa Adasa delivers absolute luxury. 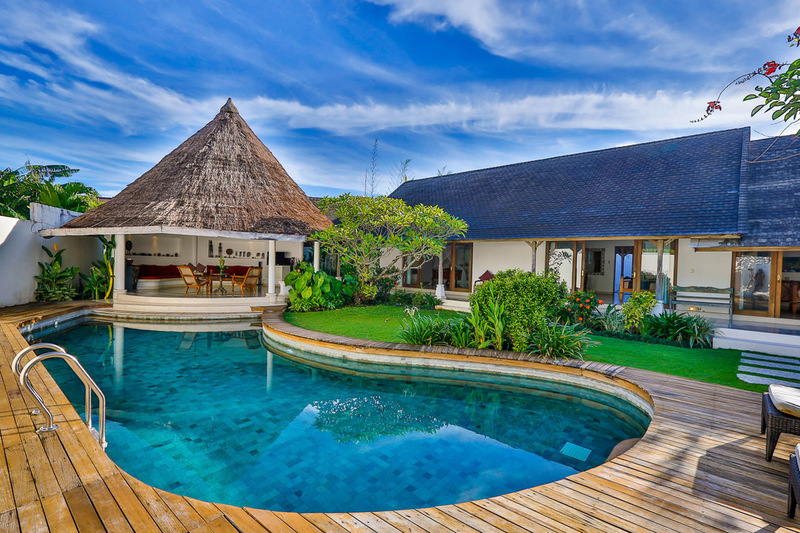 The villa with its iron wood shingle roofs and alang -alang thatched pavilions reflects Balinese design, while the buildings offer a colonial touch. 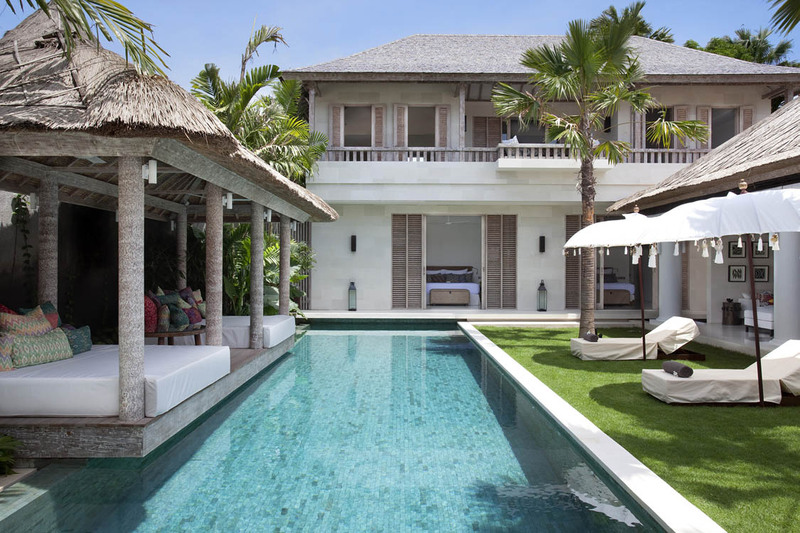 Magnificently furnished with opulent fixtures and fittings, this 3 bedroom Seminyak holiday villa rental will be sure to impress the most discerning of international holiday makers. 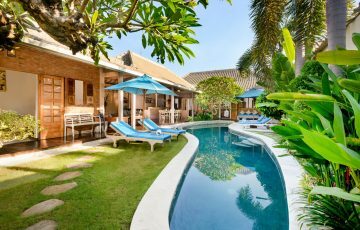 Upon entering the villa guests will be spellbound by the outdoor setting, as you sit under the shade of the thatched roofed bale, on plush white day beds by the pool. Turn up the volume on the out-door surround sound speakers to create your own holiday vibe as you play your favorite songs. Maybe trade places and soak up the sun on a banana lounge while you rub your feet on the soft and perfectly kept lawn. 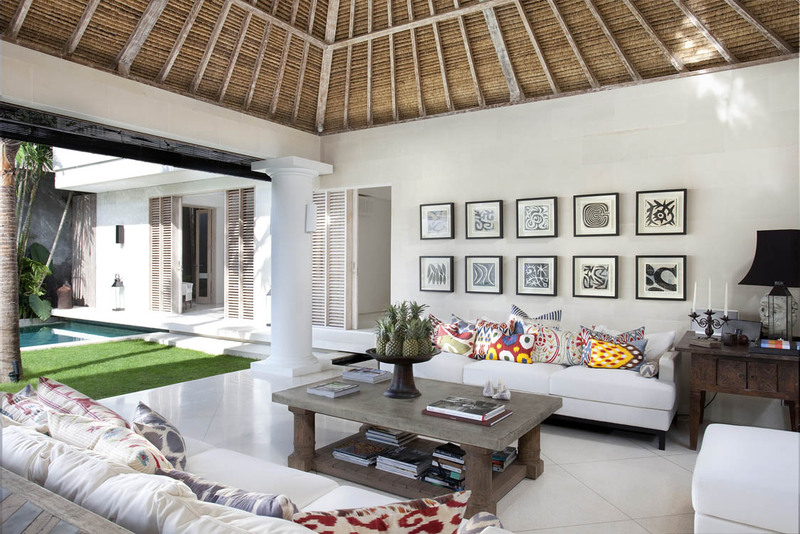 The main living area is spacious, opulent and beautifully appointed with designer pieces, of carefully chosen furniture. 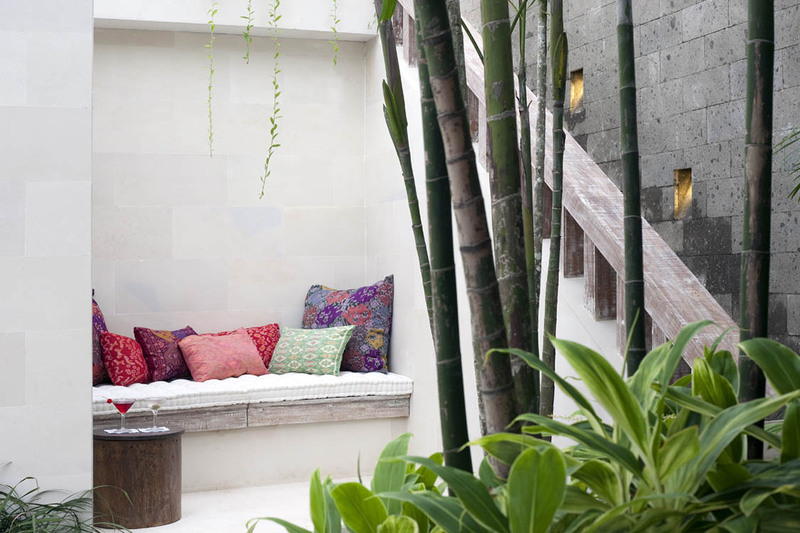 At one end of the space is a gorgeous white sofa with colorful cushions, a rustic coffee table and more customized armchairs for everyone to gather around to share good times and laughter. 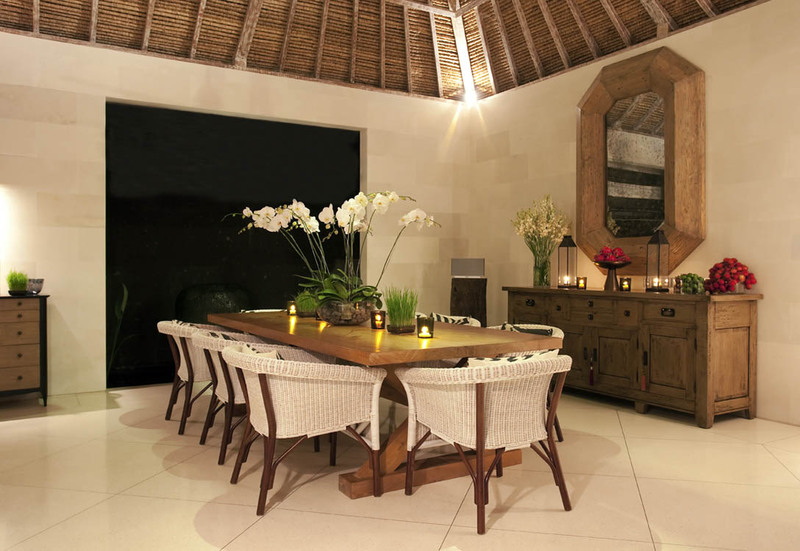 A stylish timber dining table is set for meals throughout the day with lovely white wicker chairs for 6 guests. 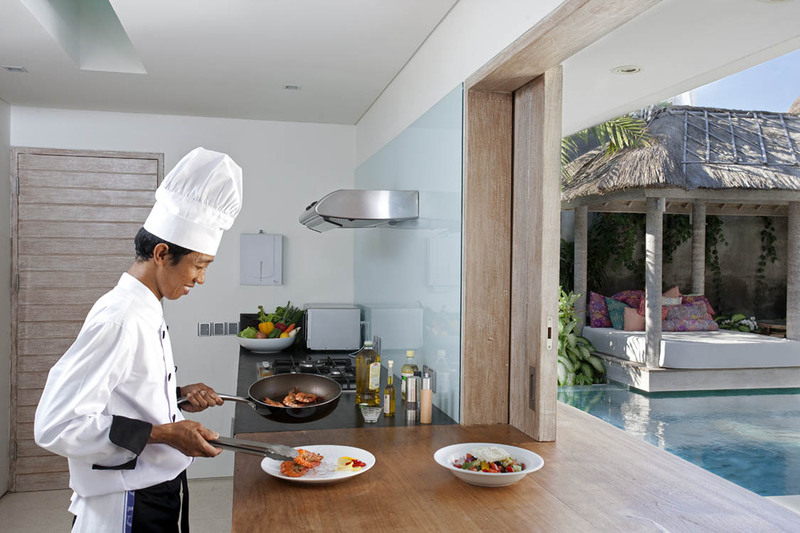 There is a great kitchen that is fully equipped; guests are welcome to use it for cooking at any time. 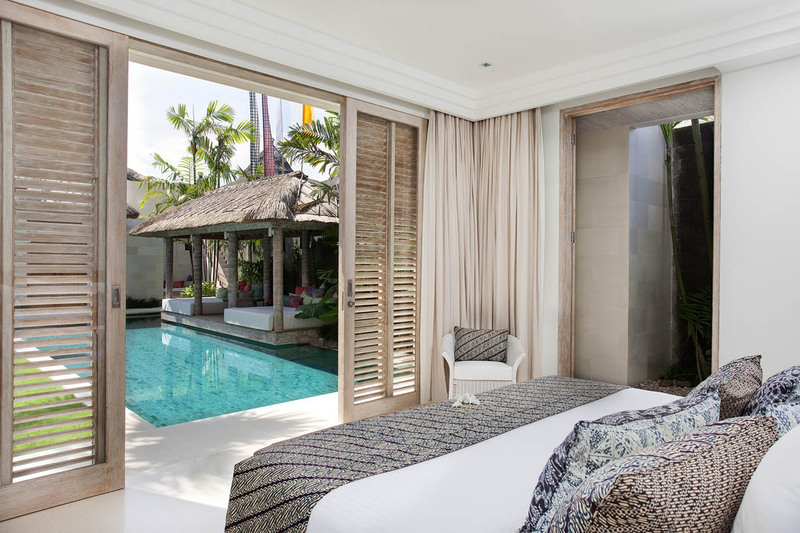 The master suite is situated on the upper floor of the villa, featuring a private balcony overlooking the swimming pool and garden. A great spot for a private breakfast, there is a comfortable settee and armchairs. 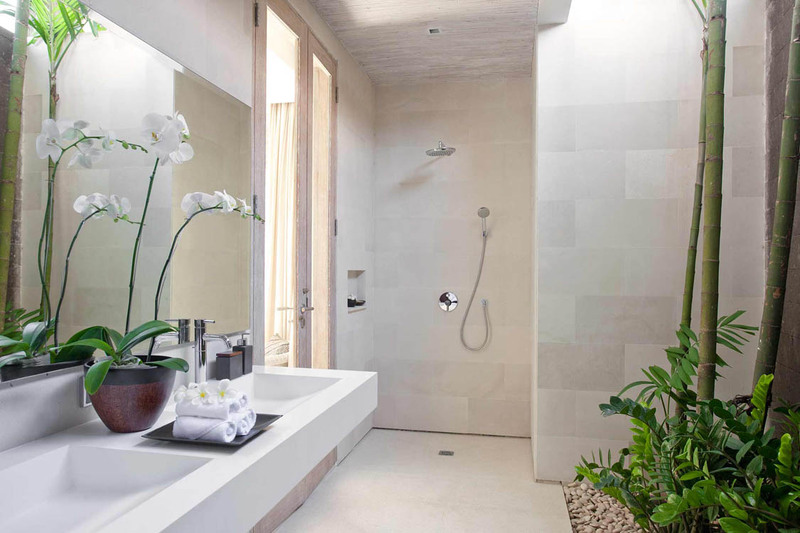 The suite is furnished with king-sized bedding and a huge terrazzo soaking bath. 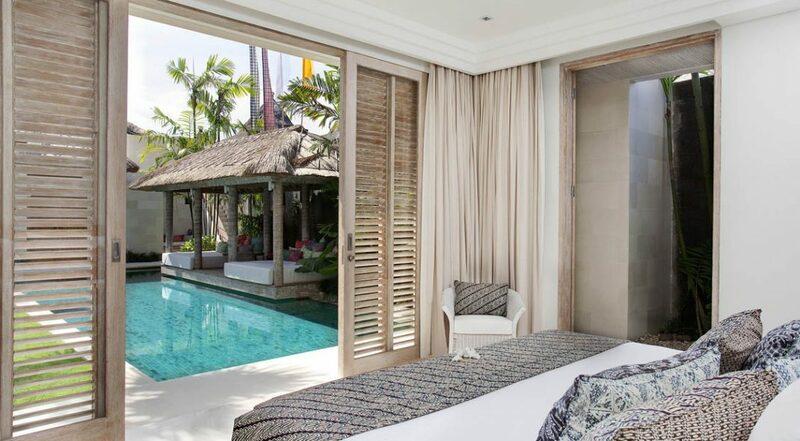 The two guest bedrooms look onto the swimming pool, making an awakening morning swim very inviting. 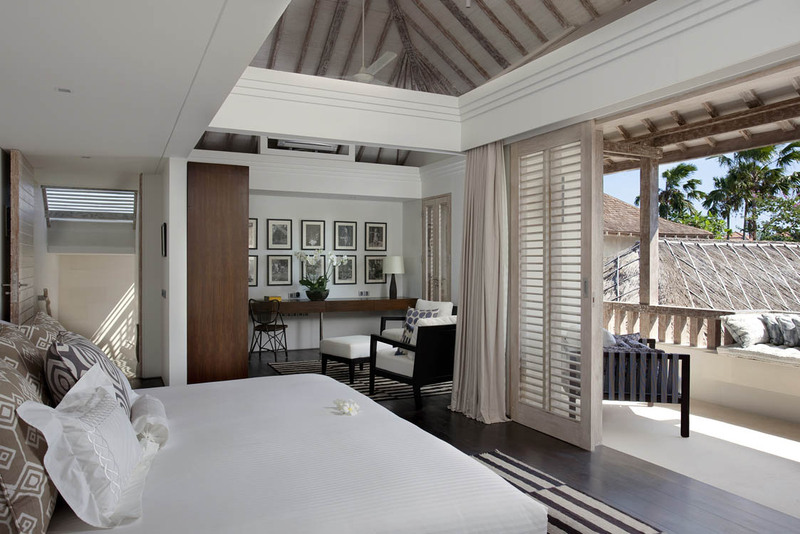 Furnished with king-sized beds and en-suite bathrooms, the rooms are simple, fresh and bright. The professional team of Balinese staff will look after your every need, a relaxing massage after a long day at the beach, or organising a day trip around the island. Fully staffed with a skilled chef, housekeepers, pool attendant, gardener and security, guests will find it hard to leave. 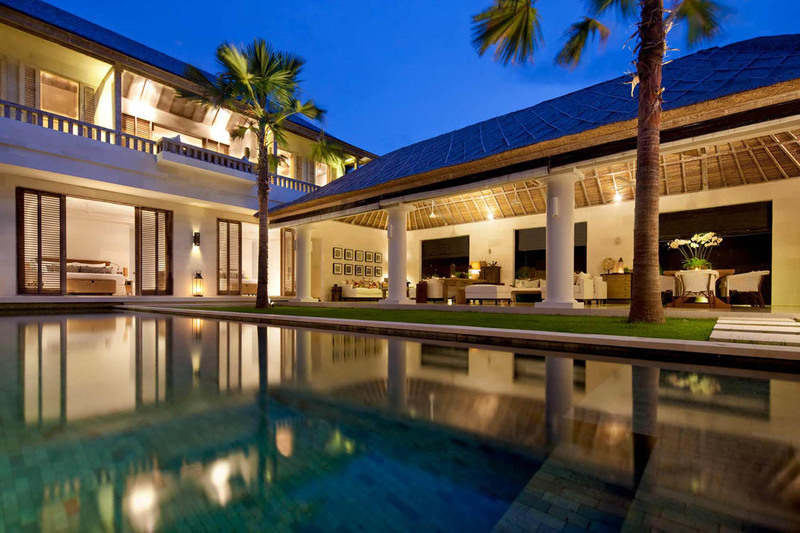 Villa Adasa boasts a prime location just off Jalan Petitenget; just a short leisurely stroll brings you to the most happening beach club, Potato Head. Across the road from here is Saigon Street, Kiln, La Luciola and Ku de ta are all within easy walking distance from the villa. You are really in a central location within easy walling distance to so many fabulous places to eat or take the family for a meal. 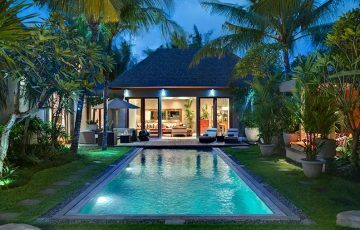 To view other luxury Seminyak villas or our full range of Bali villas please browse this website or contact our reservation team. 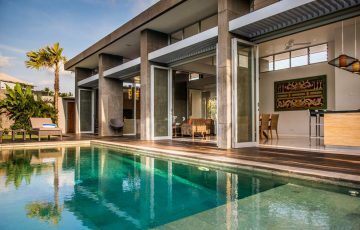 This is a popular Seminyak holiday villas so please book Villa Adasa well in advance, especially if your planning a trip to Bali during the Australian school or public holidays. 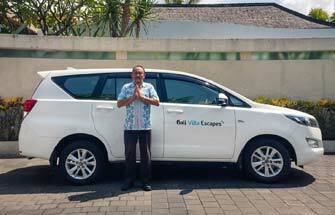 Events for up to 25 people can be arranged with prior notice – make sure you speak to your reservation consultant at Bali Villa Escapes who will arrange this for you. Staff : Manager; chef; butler/service staff (24-hour); gardener; security. What can we say except WOW. We spent the most incredible week here with our 3 children and must say that Villa Adasa was so much better than expected. Sublime interiors, clean modern and spacious bedrooms with an amazing swimming pool made this one of the best holidays we have ever had. 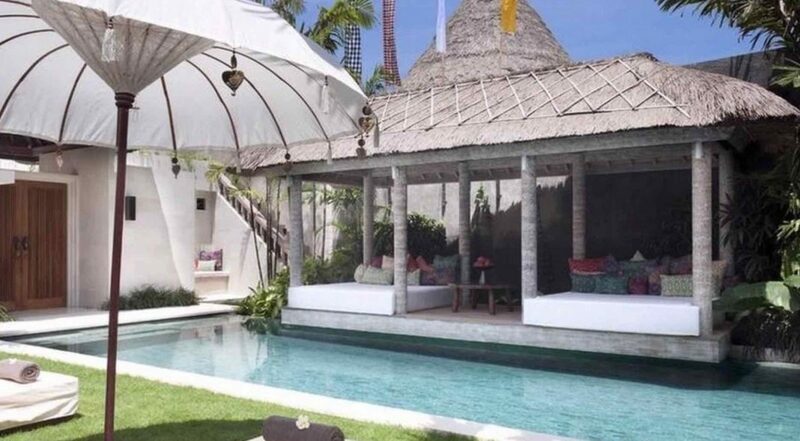 I'm a villa lover and had stayed at a few of them around Seminyak and Canggu and must honestly say that without a doubt this sets a high bench mark moving forward. Worth every cent! Villa Adasa is pure heaven. From the location right through to the facilities this was a dream. We were so lucky to spend 10 days here with another family ( there were 9 of us in total) and cannot recommend this highly enough. The staff were exceptionally customer focused and the chef was our best friend by the end of our stay and knew exactly how we liked our eggs in the morning and how we took our coffee. Facilities were 5 star all the way and we loved our little oasis. In terms of location you are not going to get much better than this. You are smack bang in the centre of everything. 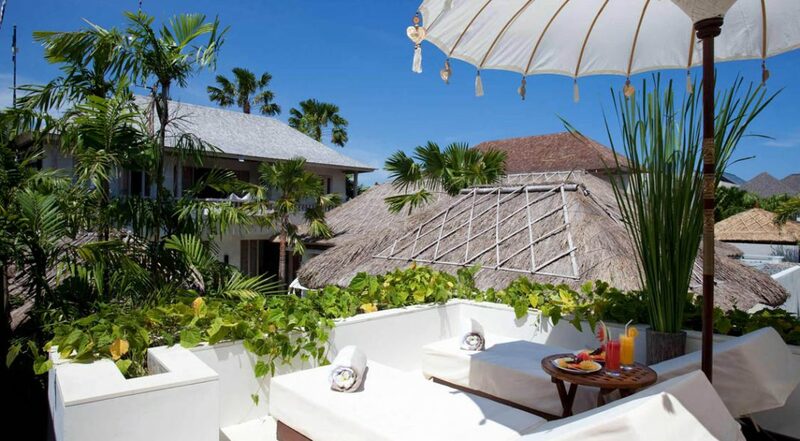 Beach and Seminyak Village are moments away which was great to take the kids. All in all a 10 out of 10! 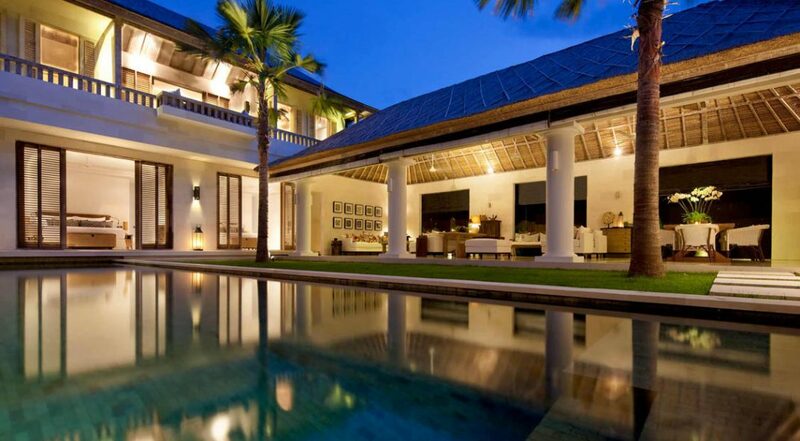 I speak for all of us here when I say that do yourself a favour and spend some holiday time at this villa. It is one of a kind. 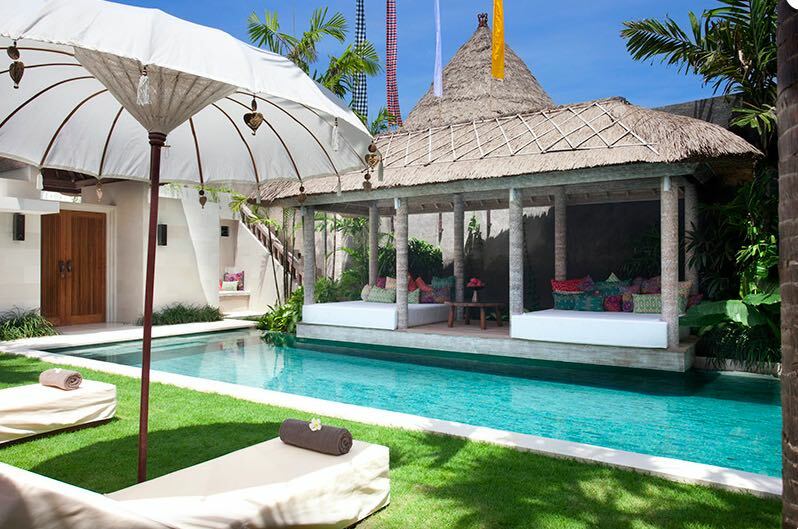 This was our third time at Villa Adasa and we just can't seem to not stay here. It is that good! Same friendly faces greet us and the kids each time and it's like coming back home. We feel so at ease here. The staff are like part of our family now. The photos on the site do not do the villa enough credit. 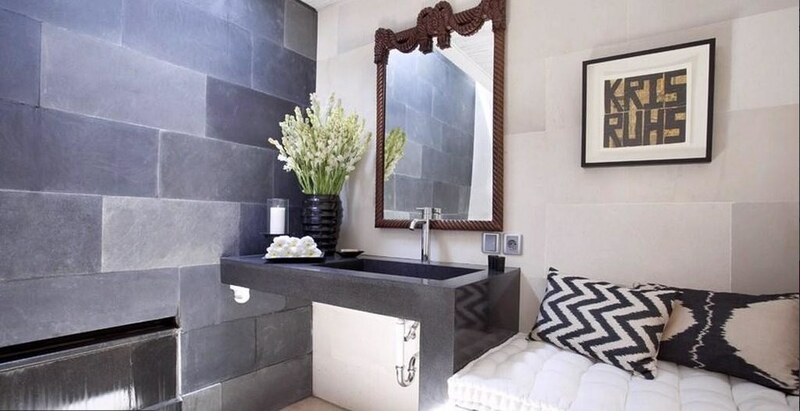 It is like stepping into a luxurious retreat. We have stayed here with other people before and we always get the same comments about how special Adasa is. People who have never experienced it before are blown away by the scale of the villa and the facilities. They just can't believe it. I love looking at the expression on their faces. Looking forward to stay # 4. 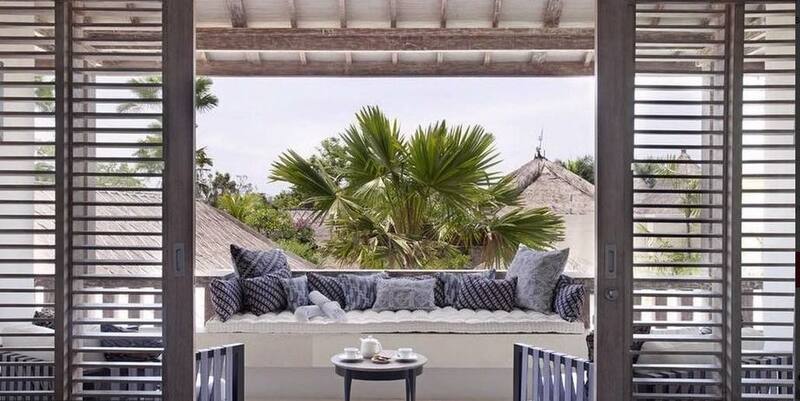 Incredibly stylish villa in a fabulous location close to some of my favourite restaurants. 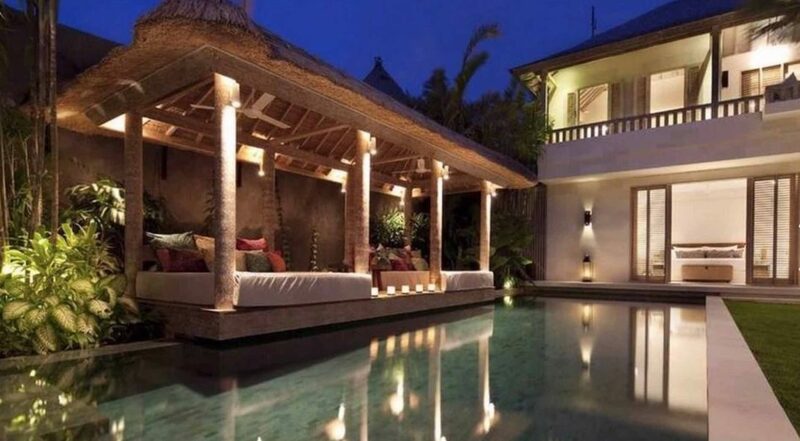 A lovely place to spend your holiday in Bali. Just want to say thanks to everyone at Adasa for the most fabulous week. We will be back.